​We love serving our clients and new clientele by taking them to a variety of events. Below you'll see all the events we service our customers for. If you don't see an event listed below, don't worry. We know how exhausting an airplane flight can be. From turbulence to sitting by someone on the plane that kept making you get up, you just want to relax. With our executive airport limo services, we treat you like a million bucks. From welcoming you and making you feel like a king/queen in the land to the nice champagne ready for your entrance in our limousine, you’ll forget the turbulence from the flight and enjoy being treated like royalty. Call us today at 561-609-0665 to schedule your limousine service. You’re about to propose to that special lady, and what better way to top it off than a exquisite limousine rental to celebrate such a joyous occasion. We have served hundreds of engagement parties who wanted to take their experience in getting engaged to a whole new level. Fellas, make her feel like the queen she truly is. Call us today at 561-609-0665 to schedule your engagement limousine service. 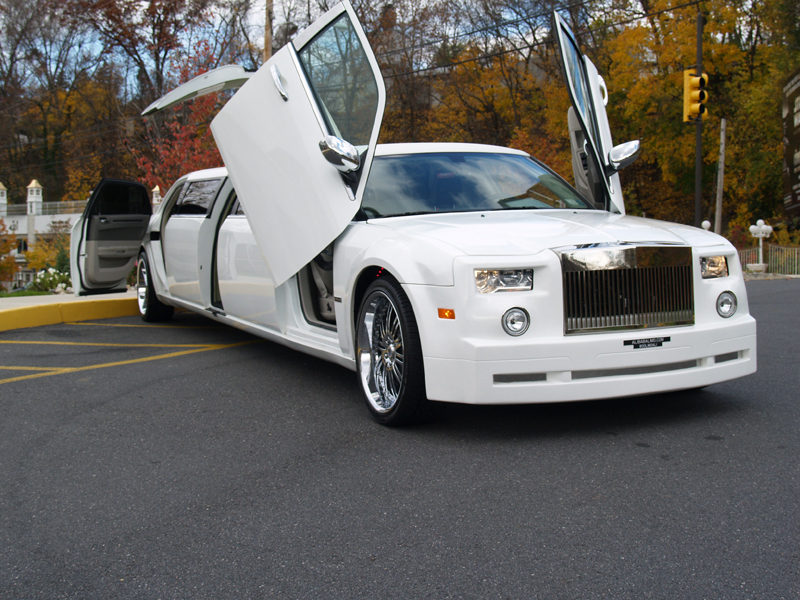 Or maybe you’re planning your wedding, and you want to ride in style with your wedding party. There’s nothing more fun that riding into the reception with your wedding crew feeling like a boss. Laughing, singing, dancing, and riding in style are memories that will last for years to come. Don’t be a normal wedding party. Take it to the next level with top-of-the-line limo services. Call us today at 561-609-0665 to schedule your wedding service. We love our Miami Heat! And we support our local NBA team in every capacity we can. We offer group rates for Miami Heat games and season pass holders. Make sure to contact us to see how this works. Whether it’s a regular season game, the playoffs, conference finals, or the NBA finals, we’ll take you in style to celebrate and cheer the Miami Heat go for the win. 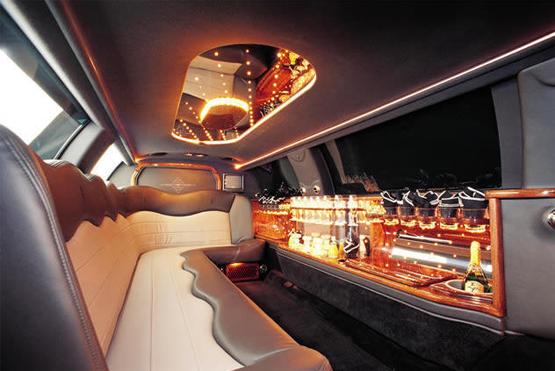 Call us today at 561-609-0665 to schedule your Miami Heat limousine party service. Jesus rode on a donkey. You should ride in a limo. Experience fun times with a limo service for your church event. Whether it’s a special women’s or men’s event, Christmas or Thanksgiving parties, potluck dinners, or any other event, we can serve you in any capacity with your church event. Call us today at 561-609-0665 to schedule your church limo service. To be living in the same area where the Queen of England visits for Polo Season is an honor. We are proud to serve the Equestrian community during the active Polo season in Wellington and various parts of South Florida. Give your horses a break and take a limo ride with us around town. Call us today at 561-609-0665 to schedule your equestrian limo service. Your daughter is turning 15, and she only turns 15 once. This is one of the most memorable celebrations a young princess can experience. Let your little Cinderella feel like she owns the castle for the night. Take her away to celebrate with her friends and quinceanera party in a limo ride. Call us today at 561-609-0665 to schedule your quinceanera limo service. South Floridians are fanatics for their sports. Whether it’s the Polo season in Wellington, a child’s basketball game, a girl’s gymnastic competition, we understand that a champion’s mindset is built around creating winning atmosphere. Nothing speaks more volume than a limo ride to help you and others feel like a champ. Call us today at 561-609-0665 to schedule your champion limousine service. There’s a saying in Las Vegas… “what happens in Vegas stays in Vegas.” Well during these type of occasions, we’ve seen the calm side and the wild side to Bachelor and Bachelorette parties. That’s why people throughout Palm Beach county love our limo services, because we help them create memories that can never be forgotten. We can’t talk about what we’ll help you with, but let’s just say Hangover got their idea from us ;) Call us today at 561-609-0665 to schedule your epic limo service before you say “I Do” to that special someone. You’re 16. You have a date for prom and/or homecoming. And you want to ride in style. Thank God that you have parents who have a great line of credit haha! Just kidding, somewhat…but really this is what makes good proms and homecomings to memorable experiences when you walk in like P-Diddy on the red carpet. Call us today at 561-609-0665 to schedule your prom limo service or homecoming. You’re celebrating your 1 year wedding anniversary. Or maybe it’s a 20-year celebration, or a high school class reunion. 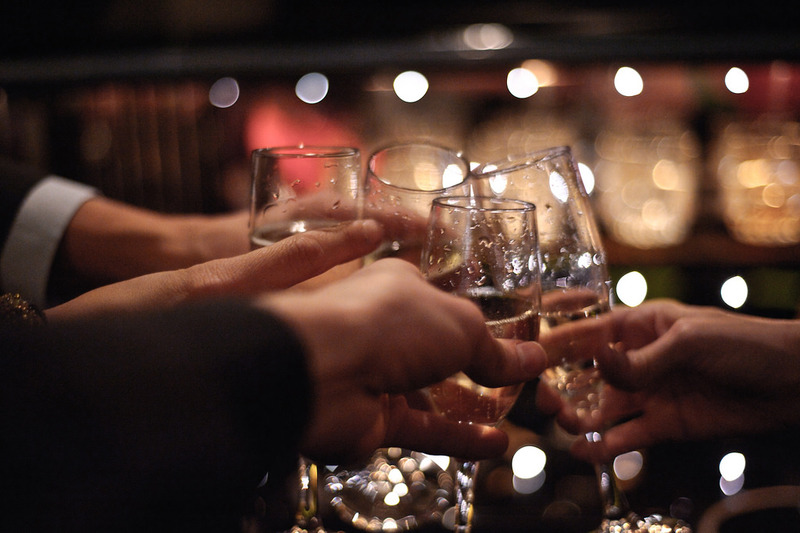 Whatever the anniversary is about, we’re here to help you make it a memorable night unlike any other. Your limousine rental for your anniversary should be one of great quality and care. Men, make her feel like she is the queen of the world. Because in your world, she should be. Call us today at 561-609-0665 to schedule your limousine. Whether your 16 or 60, ladies always love going out and enjoying a night in the town. We see so many women who love renting our limos for the night just to have fun. Hey, why not! Go enjoy time with you and your girlfriends with a night full of laughter, love, and crazy girl talk that’ll stay in the limo, right?! Ladies, give the best limo service in West Palm Beach a call today at 561-609-0665. Sometimes it’s not just about renting a limo for 10-12 people. Sometimes you just gotta take things to the next level and have your party on a bus, cruising the Sunny Cities of West Palm Beach and all around South Florida. Party Buses are in right now, and they are South Florida’s hottest commodities for all to enjoy! Call us today at 561-609-0665 to schedule your party bus rental with West Palm Beach Limo Services. There's nothing like taking an amazing limousine ride with either friends, family, or that special someone down the South Florida Coast for hours. When you can take the time to enjoy the scenery, view South Florida in all its splendor, have fun, and enjoy a sick limo ride, this will be the highlight of a life time. Call us today at 561-609-0665 to schedule your party bus rental with West Palm Beach Limo Services. Whether it’s Sun Fest, Ultra Music Festival, or anything else in between, we serve people going to any and every music festival held in Palm Beach County, Broward County, and Miami-Dade County alike. Cruising to some of the world’s top music festivals in class is always a priority for music goers. Make this year different by riding with your entourage in style. Call us today at 561-609-0665 to schedule your limo service for any upcoming music festival. At West Palm Beach Limo Service, we provide these service and more for clientele of all backgrounds and ages. Let us know if there is any other way we can serve you! Give us a call at 561-609-0665 or you can click here to contact us. 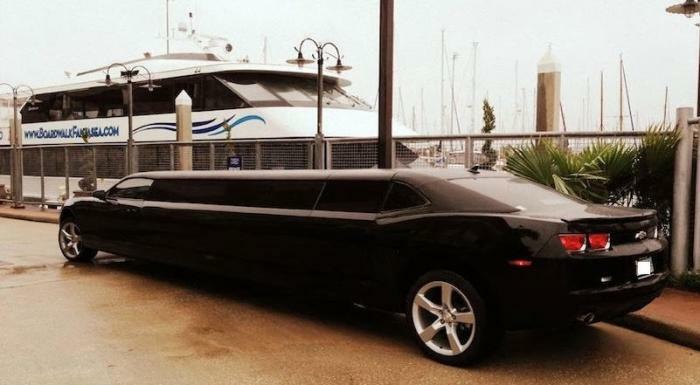 We service all throughout West Palm Beach in providing the best limo services and limousine rentals. Whether it is the city of Palm Beach, Palm Beach Gardens, Lake Worth, Jupiter, Boca Raton, Wellington, Royal Palm Beach, or Riviera Beach. All of these cities are within our immediate areas of service. 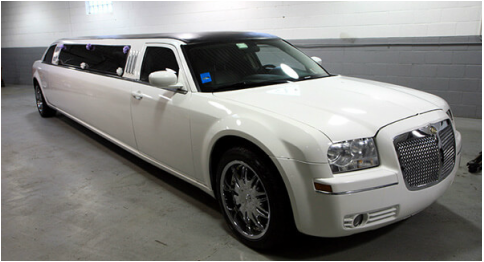 We also have limo services for Broward County, Miami Dade County, and Martin County. If you live outside of Palm Beach County but would like our limo services because we're the top limousine rental company in West Palm Beach and South Florida, please give us a call at anytime at 561-609-0665. We would love to serve you.